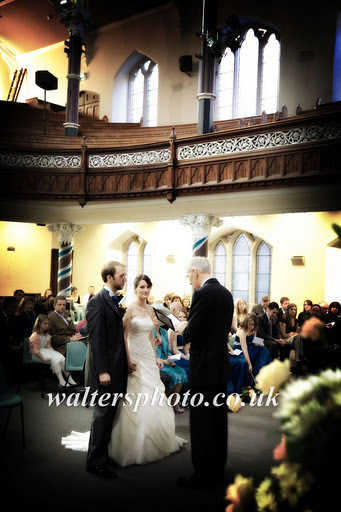 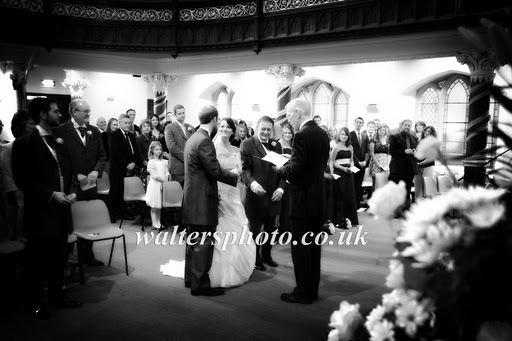 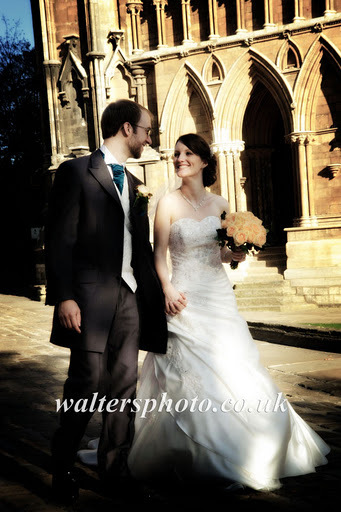 A great wedding in Lincoln! 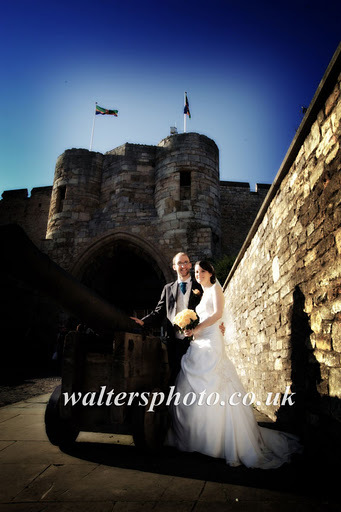 Congratulations to Helen and Peter on their magical day. 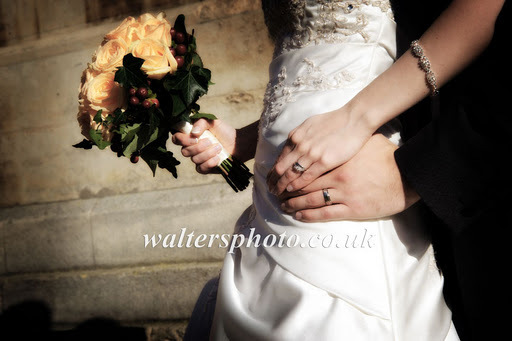 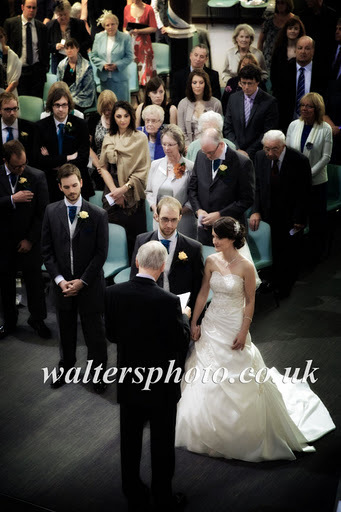 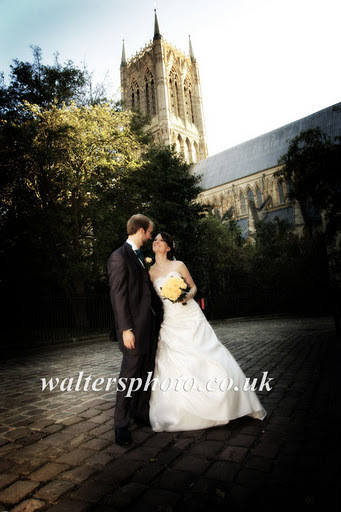 A wedding ceremony at New Life Church Lincoln was followed by a reception at The Lincoln Hotel with pictures also taken in the grounds of Lincoln Cathedral and looking towards Lincoln Castle. 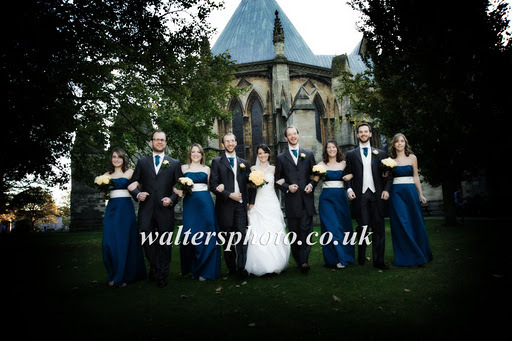 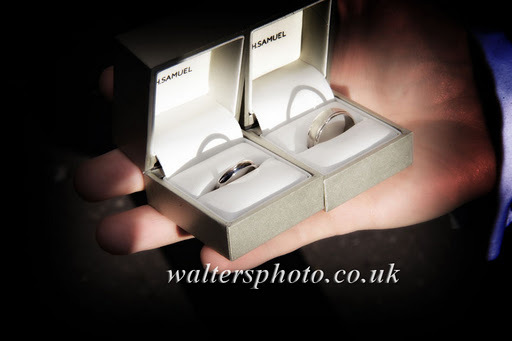 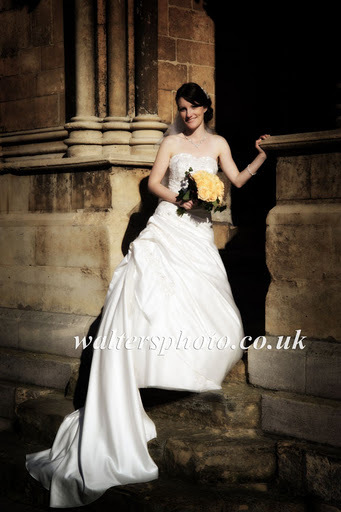 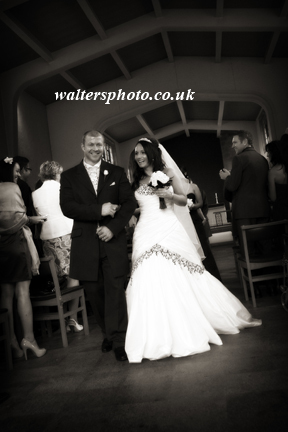 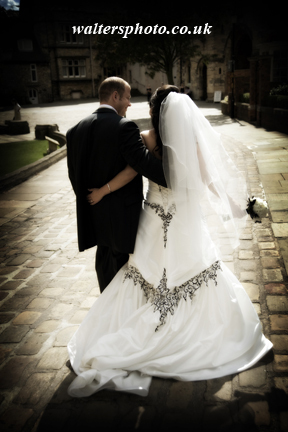 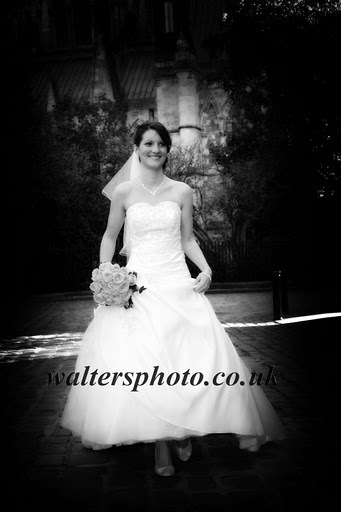 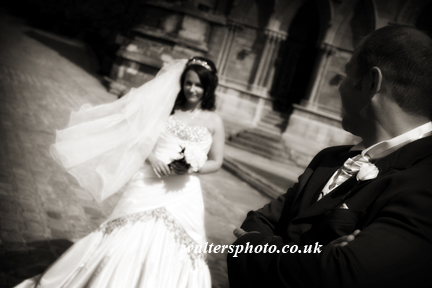 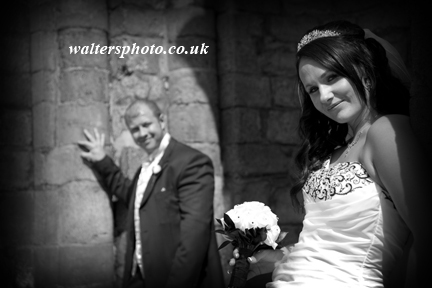 Friday saw a beautiful wedding in Lincoln with a shoot in the grounds of Lincoln Cathedral. 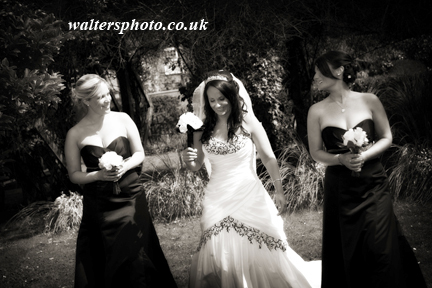 Of course a stunning bride and bridesmaids does help!